dynamic android theme has over 80 icons,5 walls,signals,indicator,base and more! 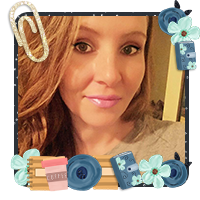 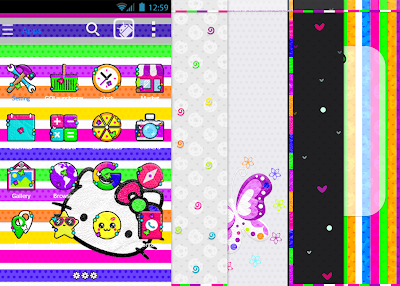 ANDROID VIBRANT THEME has over 80 icons,5 walls,folders,base,indicators and more! 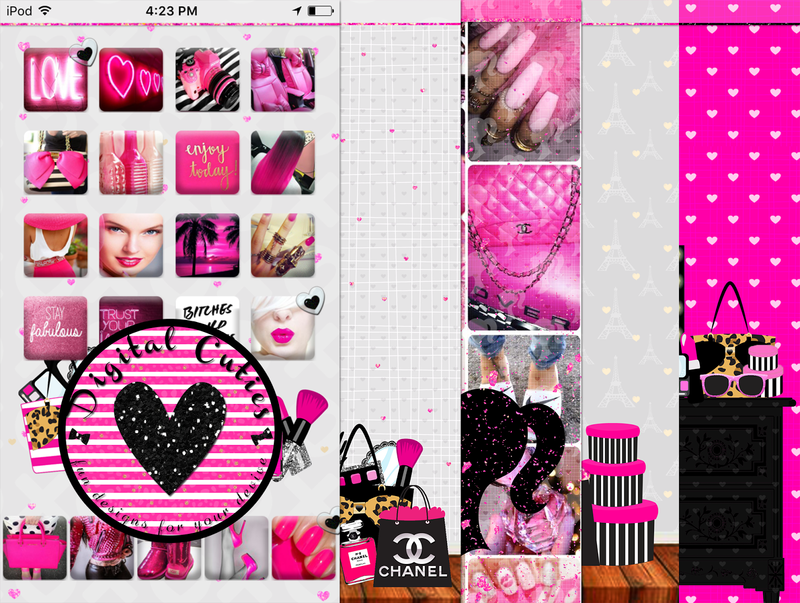 vibrant iphone theme has over 80 icons,5 walls,signals,badges,folders,dialer and more! 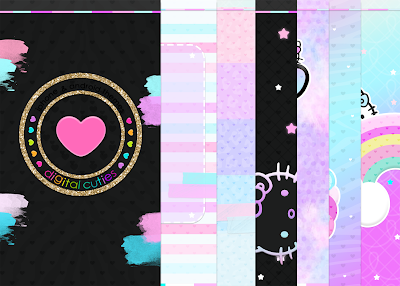 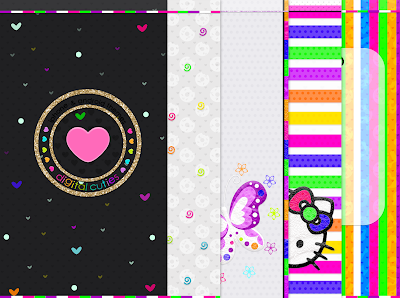 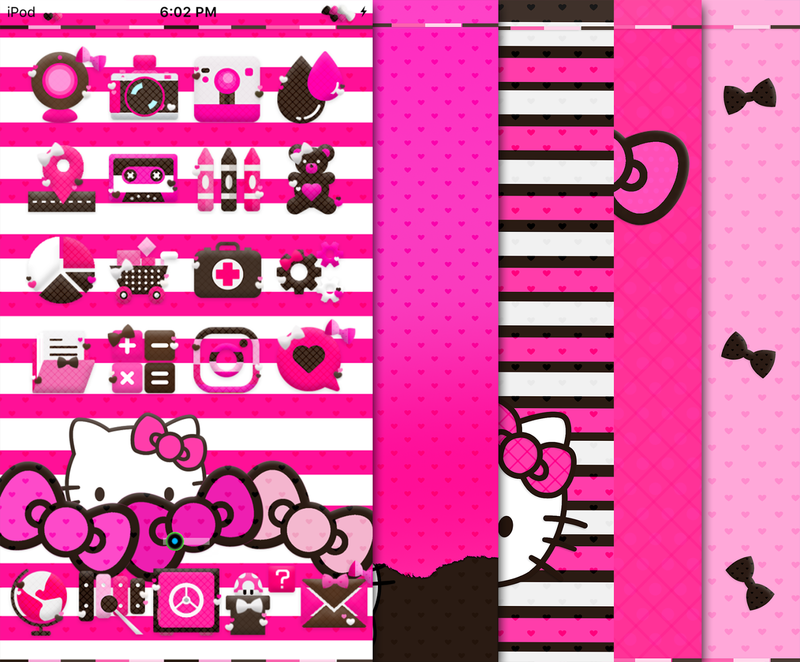 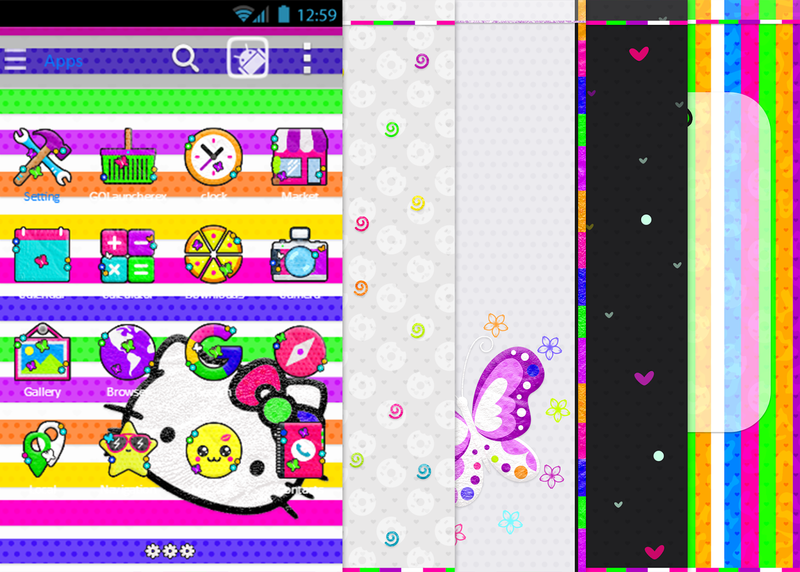 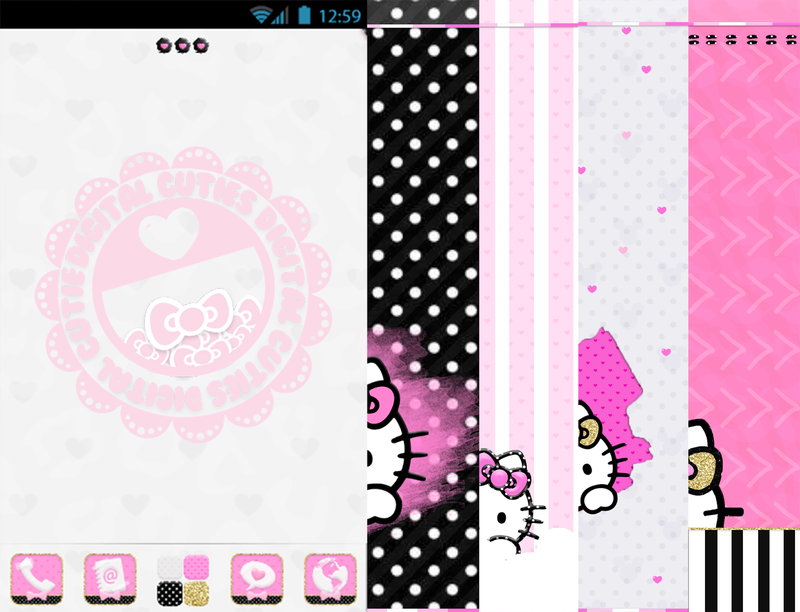 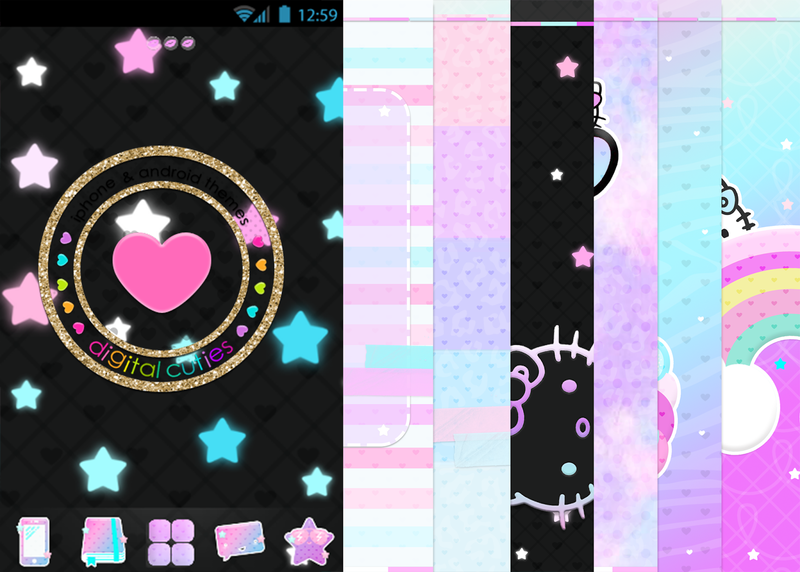 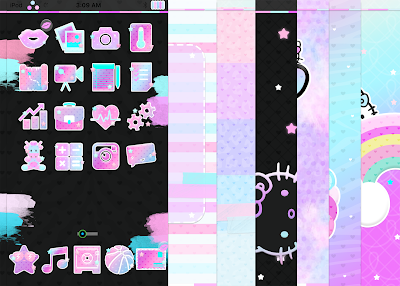 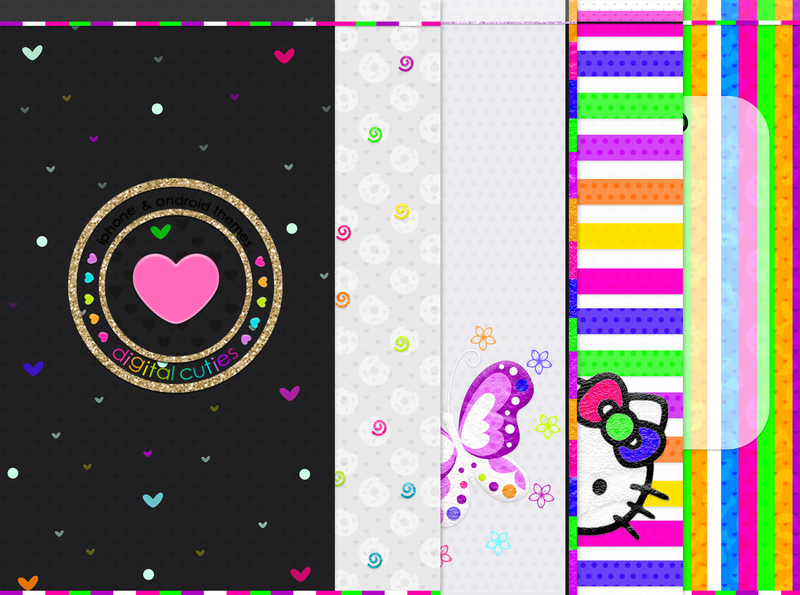 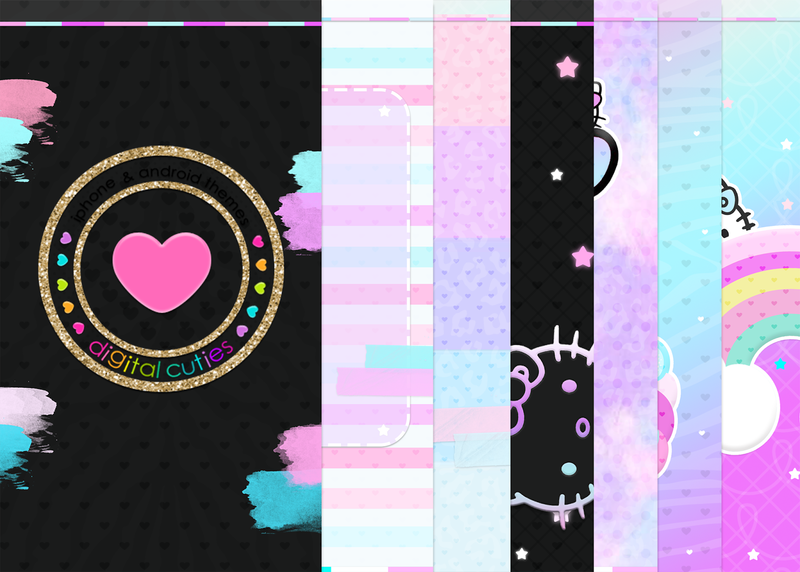 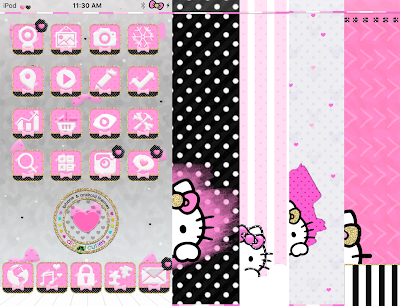 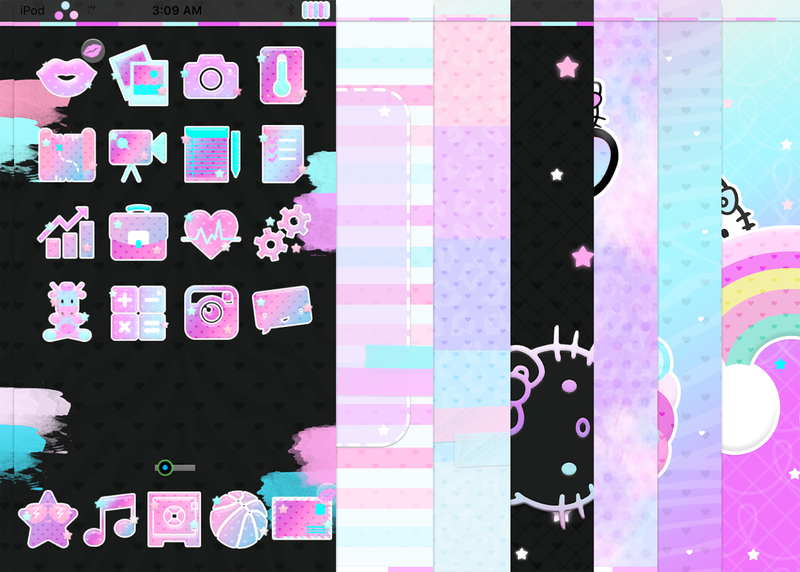 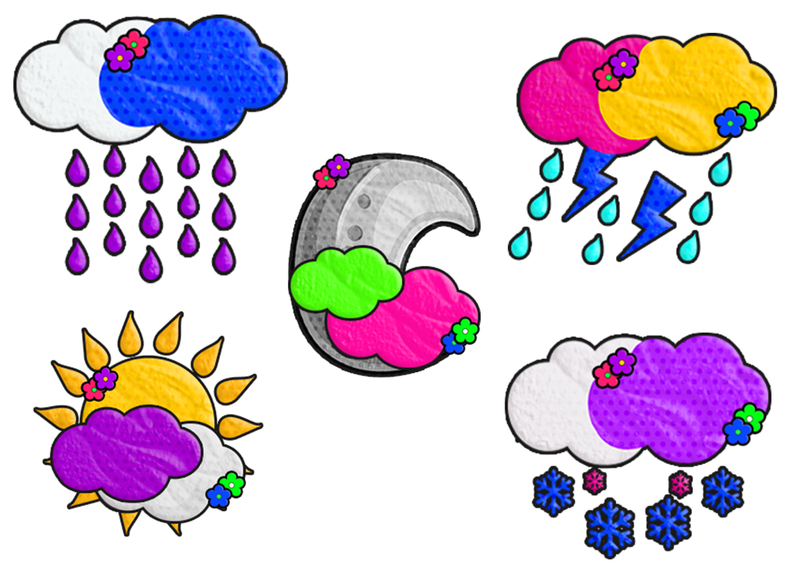 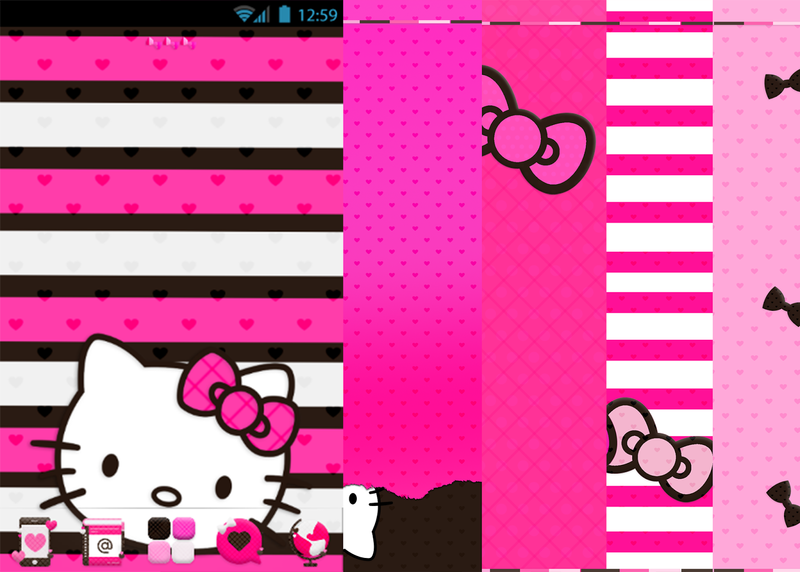 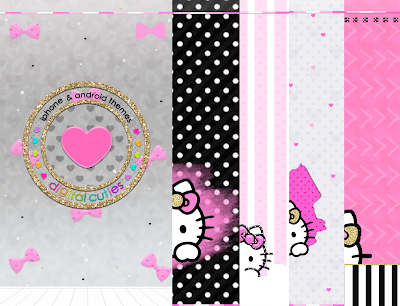 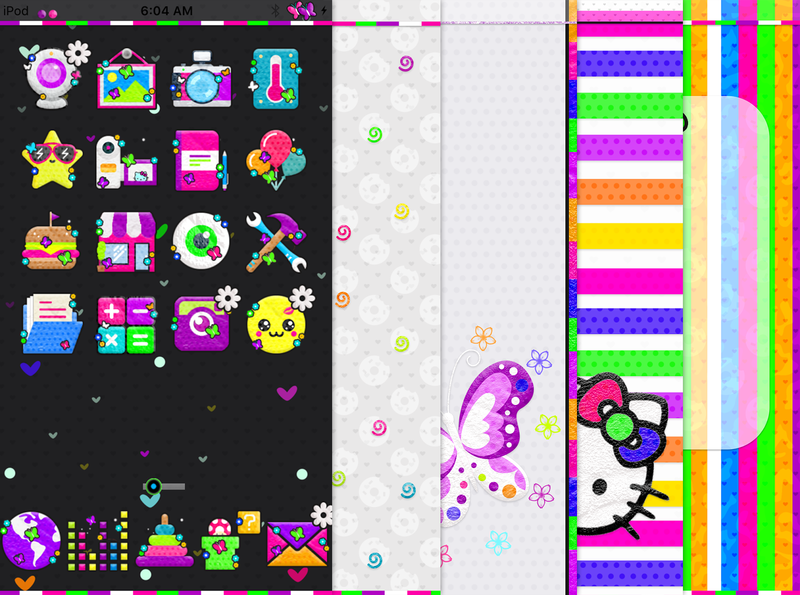 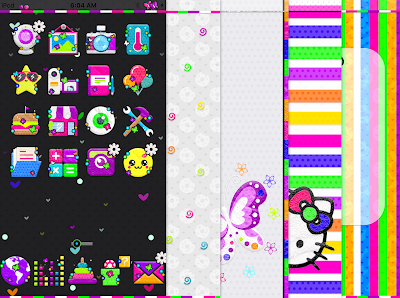 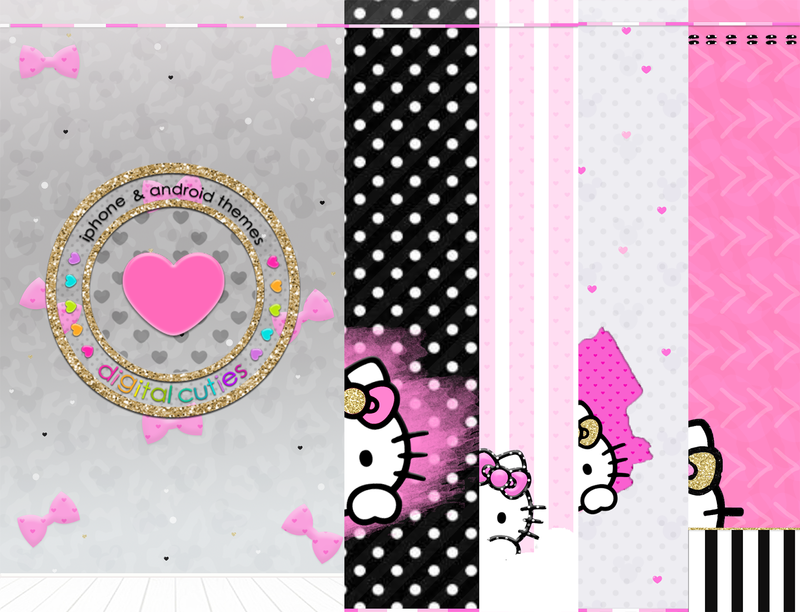 cotton candy iphone theme has over 80 icons,7 walls,logo,signals,kb,dialer and more!